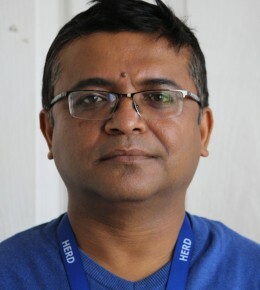 Mr. Pathak has more than 12 years of practical work experience in the field of administration and Financial Management with different bi-lateral development organizations, INGOs and NGOs in different parts of Nepal. He is an experienced professional specializing in financial management includes budgetary planning & monitoring, variance analysis, financial reporting, partners monitoring, facilitate internal audit, statutory audit and donor / project audit. He has excellent knowledge on operation of advance Excel (generate formulas) and different accounting software. He has a proven track record of effectively prioritizing multiple tasks and assignments in a fast-paced work environment to efficiently meet organizational objectives. His experiences include logistics management, HR management, oversight day to day operation of office administration and interpersonal skills to form effective working relationships with people at all levels. 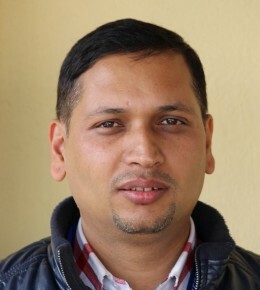 Mr. Pathak holds a Master’s Degree in Management with specialization in Finance from Tribhuwan University of Nepal. 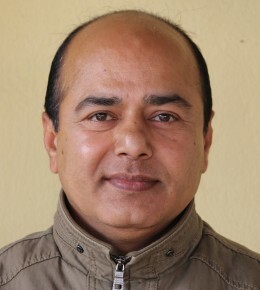 Mr. Kiran Raj Devkota has more than 8 years of experience in the field of administration and logistics management for different programs in different NGOs and INGOs. 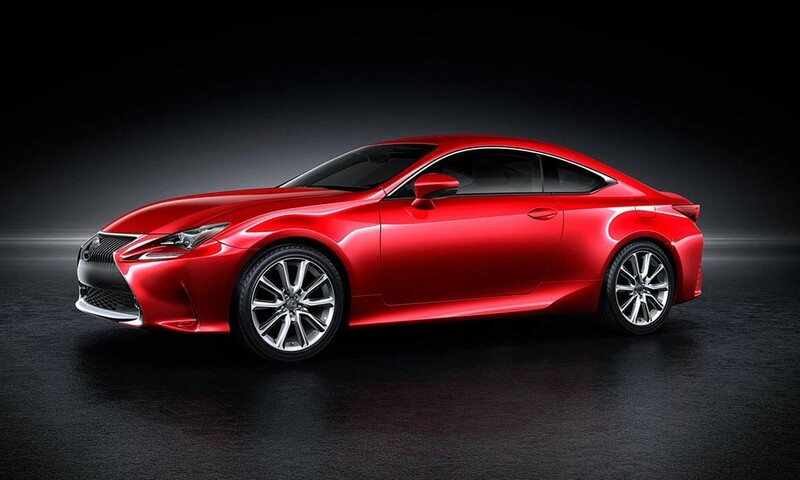 His responsibilities include management of team members and logistics management in wide range of programs. His areas of expertise include Daily administration, Logistics management, HR management and Financial management (Petty cash) etc. He has completed B.Sc. from Tri- Chandra College. Ms. Sushila Moktan has an experience of working in community youth empowerment, counselling for the migrant, spouse and HIV & AIDS infected people. She has a considerable experience of conducting training about the Income Generation Training for Women. She has around five years of experience in training management, youth and women empowerment and handling front desk. Her areas of expertise includes conducting training, manging daily administration tasks, handling front desk in regular basis along with recruitment of field researchers for multiple projects. 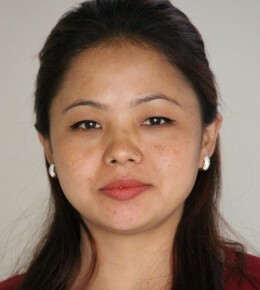 She holds a Bachelors degree in Education from Heatuda School of Mangement and Social Sciences, Hetauda, Makwanpur, Nepal.